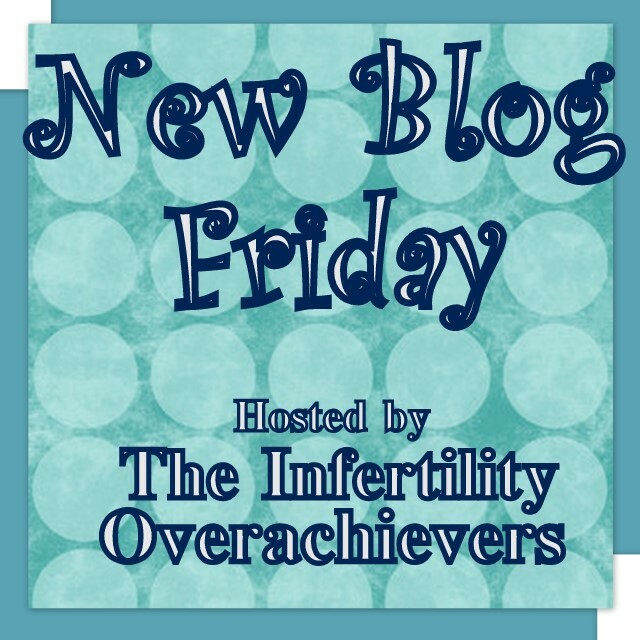 The Infertility Overachievers: New Blog Friday- Slackie O.
Hi. My name is Slackie and I’m infertile. It has been 23 days since my last POAS. Let me introduce myself! I’m one month shy of 38 years old. Yowza that’s hard to believe! Near the end of 2008, my husband and I decided it was time to expand our family to three, and after the usual responsible preparations, we began to make a real effort to do so in January of 2009. Twenty months and twenty cycles later, we’ve learned more than we ever wanted to know about reproduction and yet we remain a family of two. 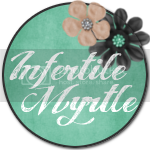 I started my Twitter (and soon after that my blog) a few months ago, just a couple of cycles back on the wagon post-miscarriage. I was feeling very lost, frustrated, hopeless and alone. I was quickly scooped up in the welcoming embrace of the most amazing community of people all of whom are suffering from a similar crisis, all of whom share my most basic desire. Bad days still happen, I still get frustrated and sometimes temporarily lose hope, but I am no longer lost and I know I’m not alone. 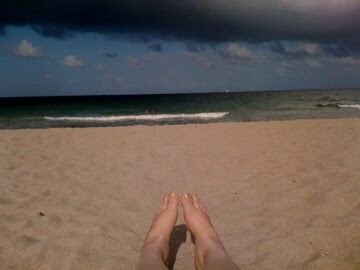 That’s me up there, or at least, my feet. The photo was taken on a recent vacation, and believe it or not, those clouds blew right on past and the day finished beautiful and sunny. I love that photo because it reminds me that in spite of the dim forecast, if I can sit tight in this spot of sun, the day might just improve. 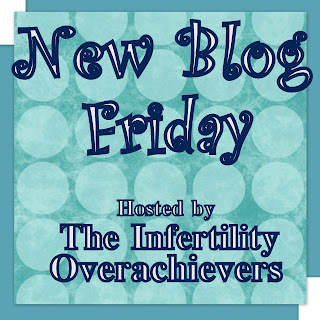 I want to say a huge THANK YOU to Aly for pulling together the New Blog Friday feature! I’ve already found some great new friends through it, and I’m looking forward to finding more. 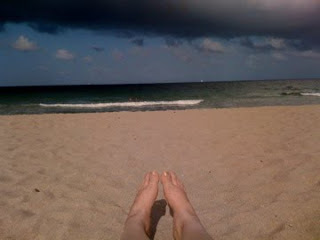 Please feel free to find me on Twitter or stop by my blog and say "Hi"! Wow, another one of my favorites! Nice to learn a bit more about you, Slackie O.! 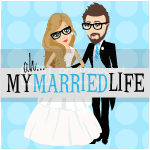 Hi, I found your blog on Bloggy Moms and I just wanted to say hi. I suffered from infertility for 14 long months and fear the same thing when we want to start trying again in January. In fact I fear it so much that I have already gone back on my infertility diet eating all the foods that are "supposed" to help increase fertility...fingers crossed. Just want you to know you have someone else in your neck of the woods that understands a little. Heather from Heather from Mommy Only Has Two Hands! An overwhelmingly large number of women who have previously had children will make an early decision to have a tubal ligation as a method of contraception. After their tubes are ligated ("tied"), the tubes are closed so that an egg and a sperm are thereby prevented from moving into the uterus for implantation and growth. Many women, however, regret this decision later in life as they desire to have more children. Some will decide to have their Tubal Ligation reversed. Certain gynecologists who have been specially trained to put these delicate tubes back together can perform a reversal through a Microsurgical Tubal Reanastomosis (MTR).